Midland Print Athlone is in business now for 14 years and the greatest challenge remains…convincing local businesses to stay local with their printing and signage needs. Many people might be amazed to learn that quite a significant number of Athlone businesses, from large to small, from manufacturing to service industry and from schools to shops, procure their printing and signage needs from outside of Athlone and even outside of Westmeath. There are a number of professional print and signage companies in Athlone. They pay rates to the local authority, they employ local people and they are part of the business fabric of the town. 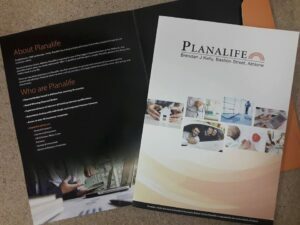 All of the necessary capabilities and competencies are available in Athlone from printing one poster to printing a million leaflets, or from designing a new logo to re-branding an entire business, or from printing a business card to producing 10,000 corporate Annual Reports and I could go on. Essentially, everything a business would need to brand or market itself is available in Athlone from a number of different companies. 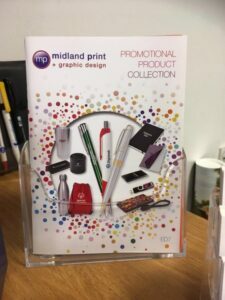 Companies locally are always promoting special offers too: Midland Print Athlone regularly has special offers on Pull Up Banners, Signage, Wedding Invitations, Flyers, Brochures, Business Cards, Letterheads, Graphic Design, Menus, Promotional Products and so much more. 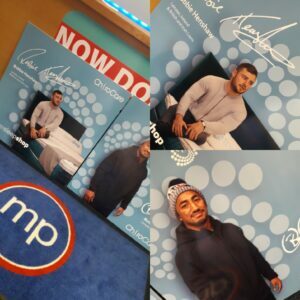 To our amazement, over the years we in Midland Print Athlone have seen many local businesses go far afield to do business with printing and signage companies up and down the country. 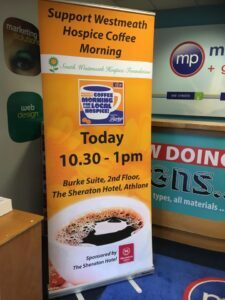 Hotels, Secondary Schools, Manufacturing Companies, Retail Shops, Professional Service providers are just some examples of the organisations that choose to do their print and signage business outside of Athlone. Imagine a secondary school in Athlone, populated with teachers and students overwhelmingly from the Athlone area sending its significant printing requirements to Galway and Offaly without giving local businesses even an opportunity to quote for the work. We would always ask businesses to at least give us a chance – allow Midland Print Athlone to provide a quote and if we loose out then that’s fair enough, business is business. Perhaps what these ‘wandering’ organisations don’t realise is that choosing to do business with your local businesses instead of leaving the town or county has many benefits. 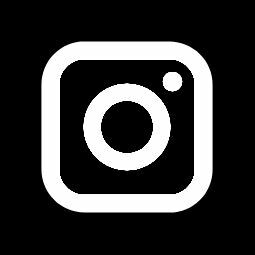 This blog deals with how their decisions can help improve the local economy and environment and also how it can help to increase tourism and local jobs. Local businesses are the backbone of our economy, the epitome of the Irish high street. But what you may not know is that shopping at a local business, rather than a large chain or a business far away, is actually better for the economy of your community. To ensure a strong and sustainable local economy foundation people need to buy locally. Research shows that €10 spent with a local independent shop means up to an additional €50 goes back into the local economy. This is simply because the nearby shop owners, who you are spending your money with, will then put that money back into your local community by going into local restaurants, shops, taxis etc, thus circulating the money and allowing your community to thrive. For many of us, we believe that the absolute best deals can only be found online. Through TV adverts, radio adverts and online adverts we are constantly shown great deals that seem too good to be true, and often this is sadly the case. However, you might be surprised to see just how competitive the prices are in your local businesses – sometimes you just need to ask for that quote, if you don’t, you will never know. You can’t beat the personal touch of a local owner who knows everyone. They can offer you a product that is suitable for you, your business and your industry. Building relationships between the local owner and the local customer goes further than just a purchase. It is also worth remembering that local businesses stock an inventory based on their own customer’s choices. This is so you can find what you need, rather than finding what they want to sell you. This one might surprise you, but choosing a local company over a business some distance away can actually have a positive impact on the environment. This is because the majority of local companies are found in the town and are within walking distance, rather than a drive away. If more people chose local, this would considerably reduce air pollution, reduce traffic and improve the quality of the nation’s high streets. Couriers would not be traveling long distances to make deliveries. Buying locally means that you are actually supporting your own community in more ways than you think. This is because many local businesses support local charities that are particularly relevant to that area, and by doing business locally you are helping to increase the number of local donations. Local businesses sponsoring local football teams and they support local worthy initiatives day in and day out. So, if you would prefer to help support a local worth causes then doing business locally is a great way of doing this. The reason local companies have such great and competitive prices is purely thanks to healthy competition. This, of course, goes for all types of companies. A marketplace of thousands of small businesses is the most reliable way to ensure innovation and low prices over the long-term. Simply put, independent businesses are where innovation happens; it’s how things move forward and progress. Without the creativity and innovative nature of local businesses and entrepreneurs, industries wouldn’t advance at the rate that they are and towns or counties wouldn’t progress as they should. Let Midland Print Athlone get you a competitive quote! 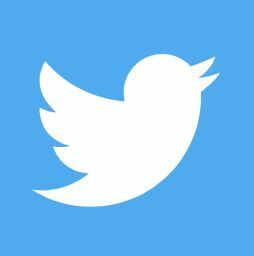 We’re happy to provide you with a no obligation quote for your job, however large or small and be it for printing or signage. Our rates are very competitive and we pride ourselves on excellent quality. At Midland Print Athlone our graphic designers are on hand to help you with your design requirements or you can upload your draft directly onto our website. Keep it local – Support Employment Locally – Be Smart. 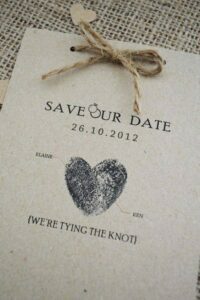 This entry was posted in General Printing News and tagged business signage, business stationery, Graphic Designers, print, print provider, Printer Athlone, signage.